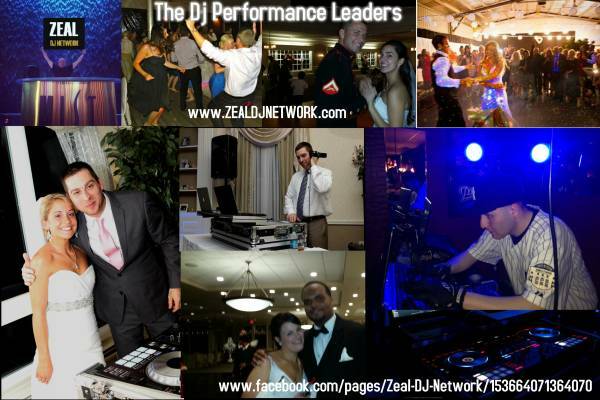 The DJ Performance Leaders ! 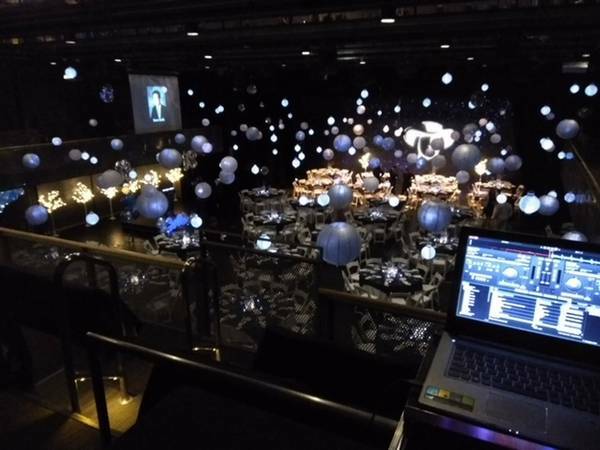 - Pro Level Difference ! 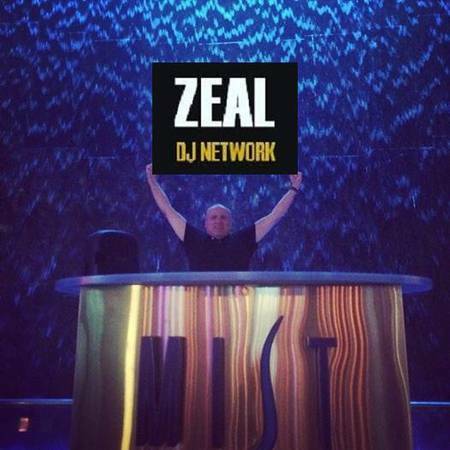 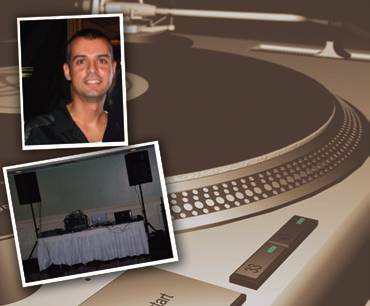 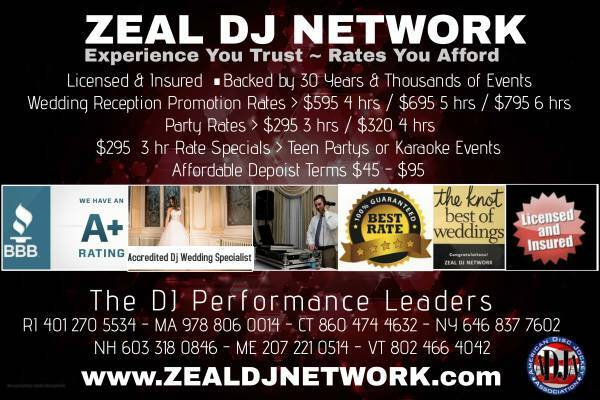 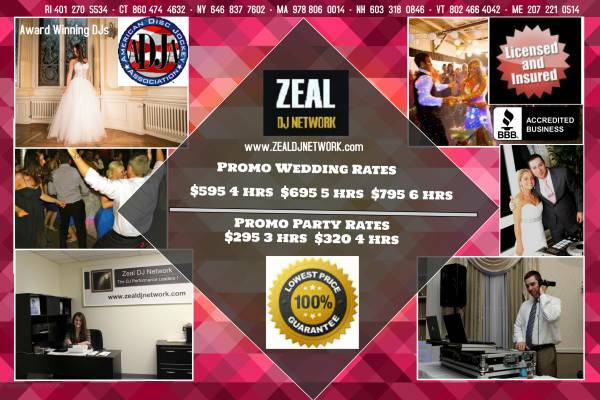 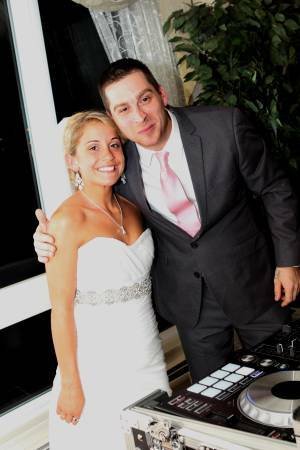 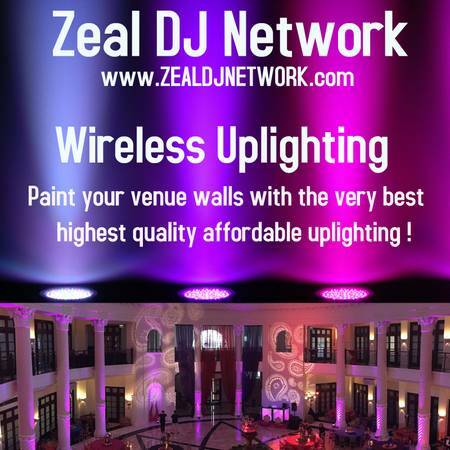 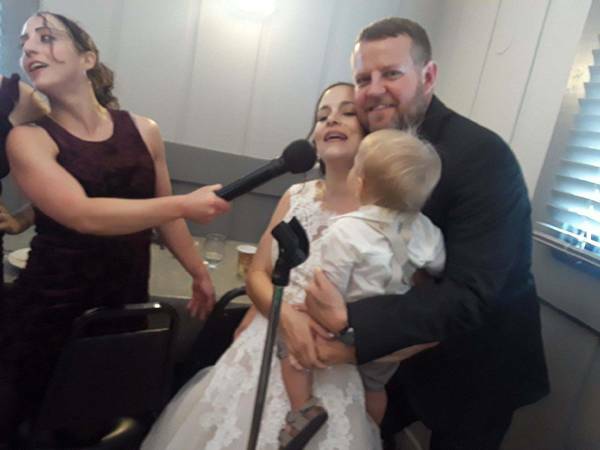 Zeal DJ Network ☎ 978 806 0014 - Contact us now ! 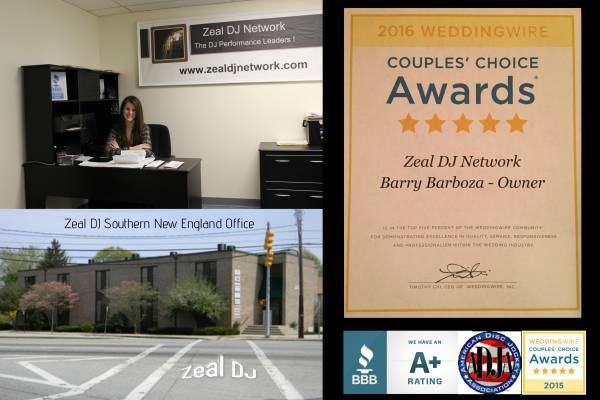 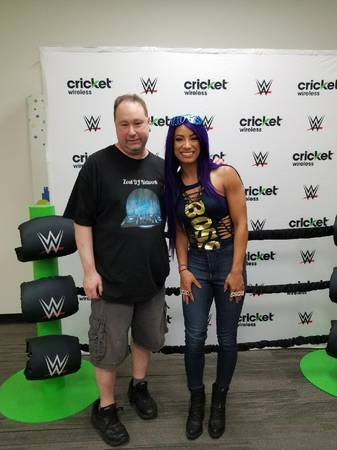 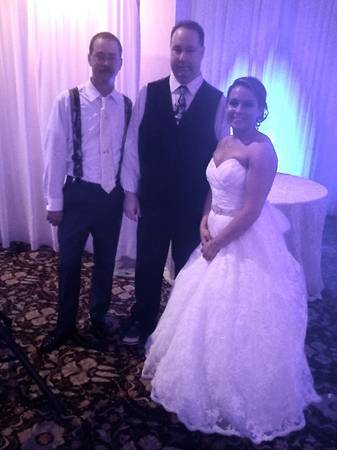 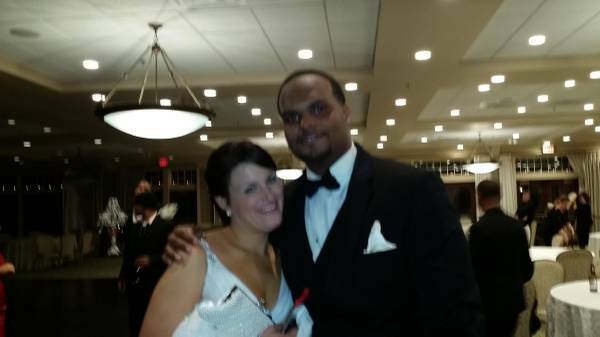 > A+Rated Boston BBB members !